Get The Bible: The Epic Miniseries on Amazon for only $24.99 (ret. $59.98!). This is a great stocking stuffer or to add to your family movie collection. This is a 4-Disc set. 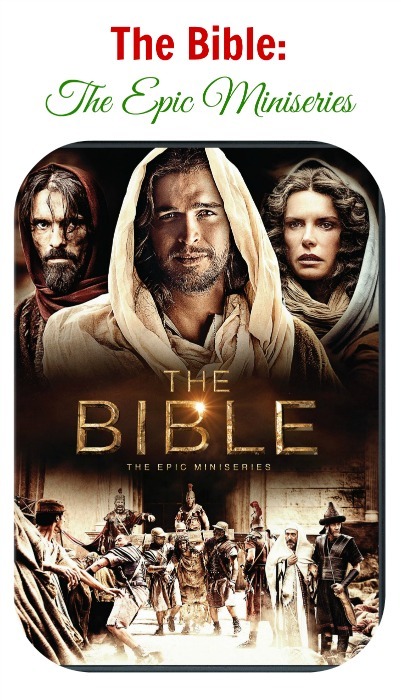 CLICK HERE to see The Bible: The Epic Miniseries deal on Amazon.